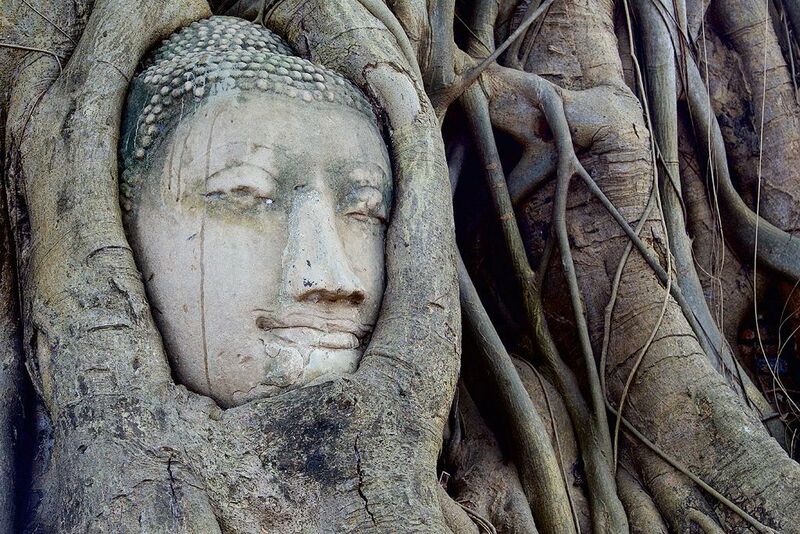 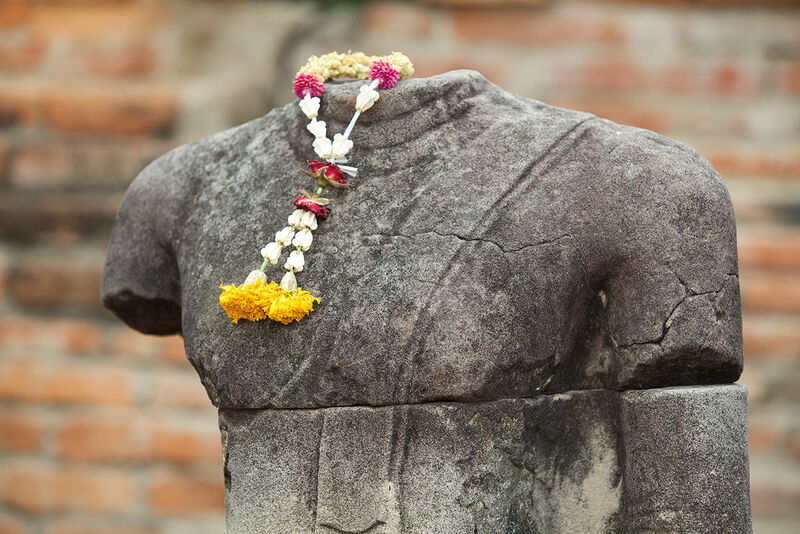 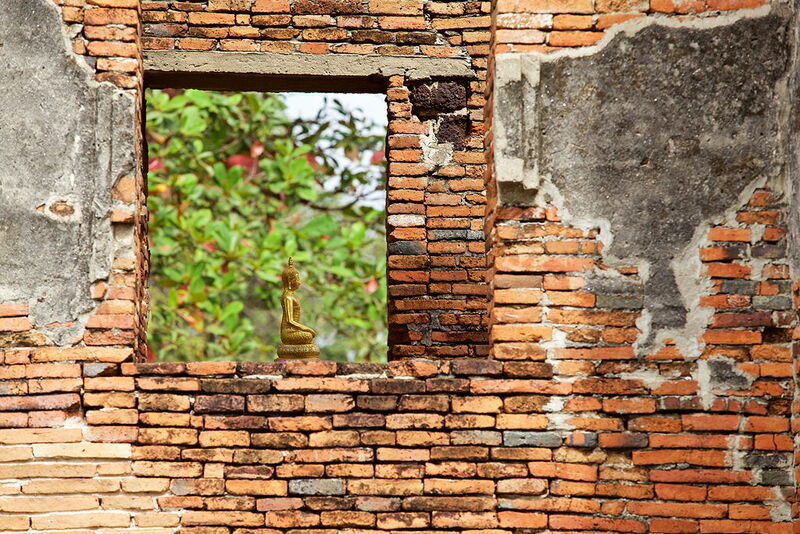 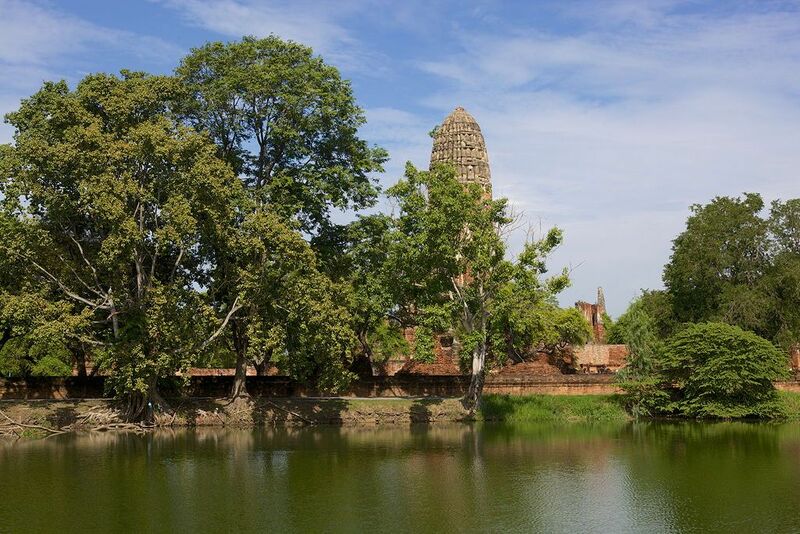 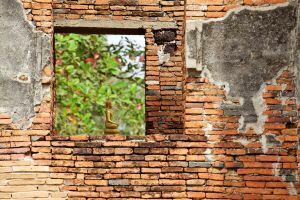 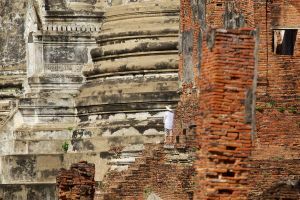 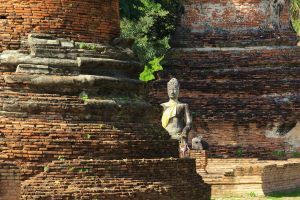 Ayutthaya, a UNESCO World Heritage site, was the capital of Siam for over 400 years. 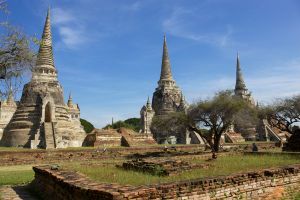 In the sixteenth century it was described as one of the biggest and wealthiest cities in the East, boasting strong trade links with China, Japan, India, Persia, Spain and France among others. 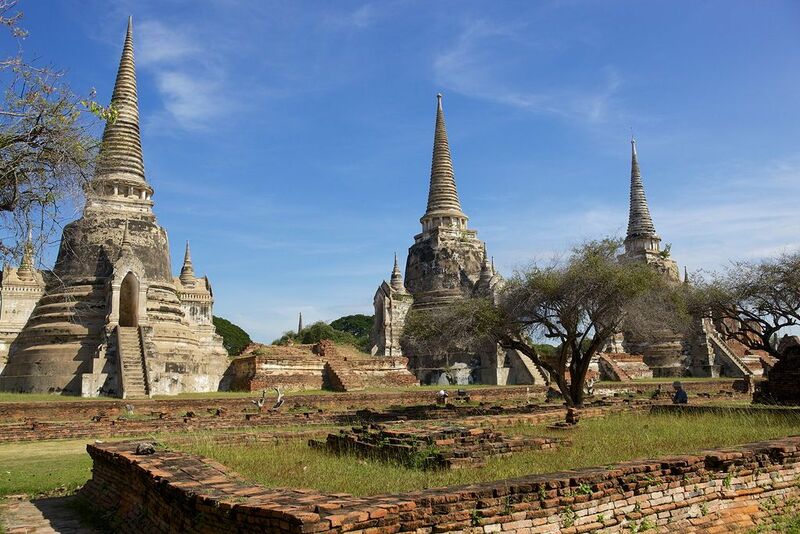 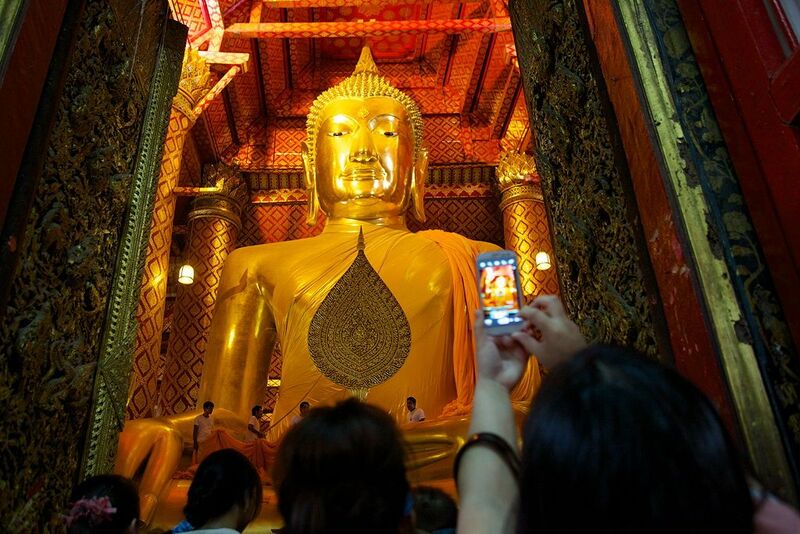 Wat Wat Phra Si Sanphet was the city’s holiest temple and the site of the old Royal Palace. 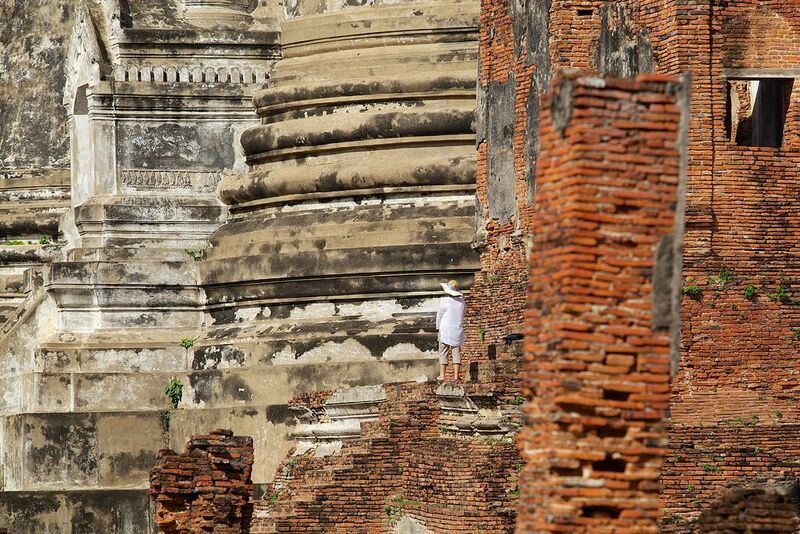 It was sacked by the Burmese army in 1767.